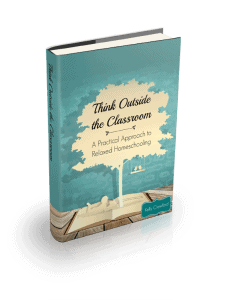 I recently mentioned on my blog Facbook page that our family homeschools year-round, and several of you expressed interest in what that looks like and how we do it. 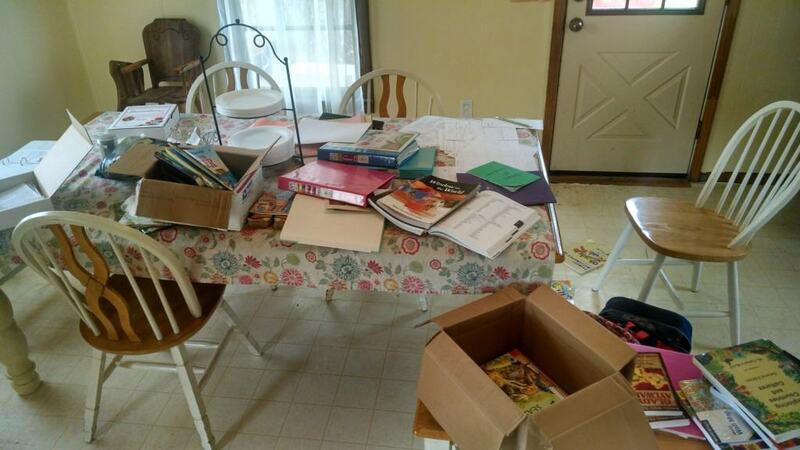 So I’m going to show you what year-round homeschooling looks like in our home! Warning: it isn’t always pretty! First of all, why homeschool year-round? “Year-round” homeschooling isn’t actually doing school work twelve months out of the year. We do take breaks! We just don’t follow a traditional schedule. This is what my dining room table looked like last week. It took me several days to get in gear for the new school year! Until last year, I followed the traditional schedule of starting up after Labor Day in September and wrapping up the school year at the end of May. There’s nothing wrong with this schedule, of course. It works well for a lot of homeschooling families. 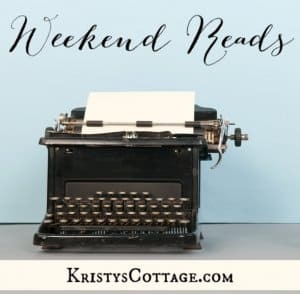 However, as our family has grown (we have 5 kids), our children have gotten older (our oldest is ten), and our lives have gotten increasingly busy, I felt the need to rethink our yearly routine. By biggest “issue” with the traditional September-through-May school year is that I felt like we needed a little more time off during the holidays, especially since we have to travel a lot during that season to visit family. A second reason is that I felt like my kids could better enjoy a “break” during the best season of the year (which here in Texas happens to be spring). During the hot days of summer (which are very long and hot indeed! ), we have to spend a lot of time indoors to escape the heat; why not do school while we’re at it? Ready to tackle our first day of back-to-homeschooling yesterday. Don’t let the peaceful looks fool you… it was a CRAZY day! I’m a planner by nature, so I tackled our calendar and pinpointed the times of year we needed breaks, the weeks we would do school, and when our new school year would begin and end. Our school year generally is comprised of about 34 weeks, which spread out over a 12 month period. I leave a margin in our school schedule so that we don’t fall behind if we end up having a few weeks of sickness during the winter, an unplanned road trip, etc. Our year-round school year begins in June (usually mid). Summer time is a busy season, especially with church-related activities such as kids’ camp, VBS, our annual ladies retreat, etc. My goal is to complete 6 to 8 weeks of school work by Labor Day. We take off a week or two in each of the months of June, July, and August to accomodate our ministry schedule. My oldest daughter is doing Exploring Countries & Cultures (My Father’s World) this year. My goal is to complete 18 weeks of school before we take a mid-year break at the holidays. This puts us just over the half-way mark toward our goal of 34 school weeks. After we’ve recovered from a busy holiday season, we regroup and hit the books again around the second week of January. Throughout the winter and early spring months I schedule a few weeks off here and there, but we mostly keep a steady pace of school work. My goal is to wrap up the school year in early or mid April. One thing I don’t do is take random “vacation days”. I schedule breaks, but I don’t just take a break because we’re tired of doing school. I think consistency is the key to a successful homeschool experience, whether you’re doing year-round school or not! 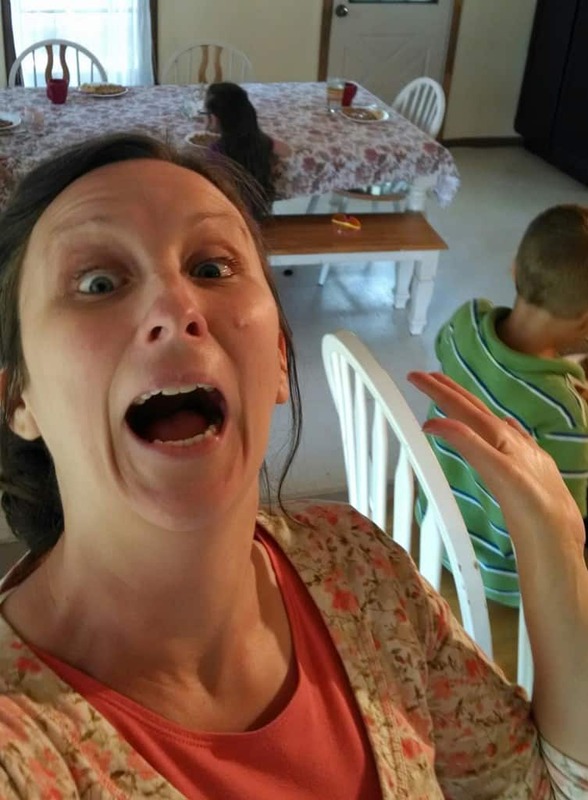 Obviously homeschooling is not always healthy for high-strung mothers… hee hee. This schedule gives lots of flexibility in our busy lives as a pastor’s family! We really, really enjoy the much-needed down time during the busy holiday season. My kids love all the free time to play outside during the beautiful spring months. We still enjoy lots of outdoor time during the summer season, but the long, hot days give us plenty of time and incentive to stay indoors and do lots of reading and school work. 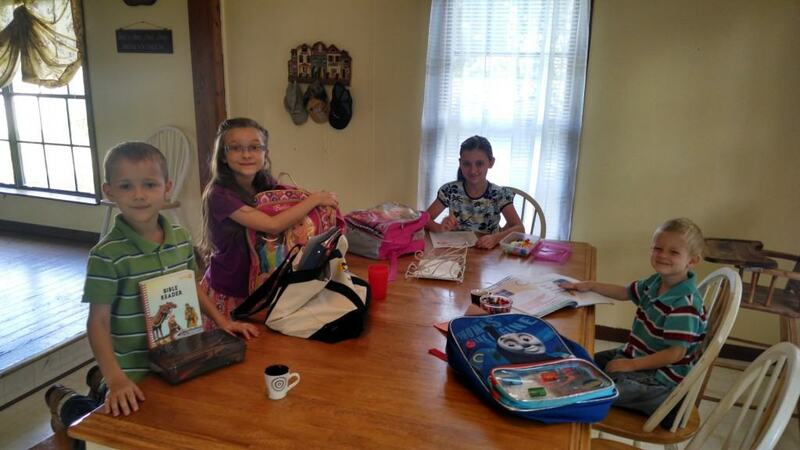 Our first day of the new homeschool year was yesterday (June 16). If “organized confusion” can actually exist, then it is alive an well in my house right now! Every season of homeschooling a young family brings the need for loads of flexibility, patience, and consistency. Unfortunately, I lack in each of those departments! I’ll pop in throughout the summer with a few more peeks at our summer-time homeschooling schedule. Here I am on Father’s Day, looking nice and sane with my Steady Man and Baby C. I can be quite normal on non-school days. Do any of you homeschool year round? Yes, I definitely understand. There are definitely those times when you just need to breathe, which is why it’s so nice to be able to schedule your homeschool year around your personal and family needs. I have truly enjoyed our month off during May this year, and plan to take a few weeks off again in July after we get a stretch of school work done in June. I feel like as long as I fit at least 8 weeks of school into the summer months, we are pretty set for a decent break at the holidays. Have a blessed day, Ashley! We too are year round with our home education. As always we are still working out kinks. Three kids here; all different of course. It keeps me on my toes but I love the freedom we have in this! I am still trying to be a bit more organized with things myself but trusting the Lord to guide me too. IN the meantime really loving the ability to learn in so many ways and places, any time,a n opportunity arises. My children are 13, 12, 10, 9, 4 ,2. I have always homeschooled on a year round schedule, mostly because the holidays always bugged me growing up. We start the Monday after New Years and go 11 weeks take 2 weeks off go 11 weeks take 3 to 4 weeks off, go 6 (4 day) weeks. Take 2 weeks off go 11 weeks and find ourselves at Thanksgiving where we end the year, It also allows us several “extra” weeks for “Mommy in-service” days in case I need to go crazy. We have been doing year around schooling for a few years now. I have 6 children, my oldest is 10 and my youngest is 6 wks old. We start our new year in Sept. we take a break in each season, we finish up at the end of July. We homeschool year round, with breaks every 7th week and as needed. It helps eliminate the need for a lot of review. No matter when it is, the kiddo always knows a break is around the corner! I find that we really need a break every 6 or 7 weeks, too! It just so happens WE started on the 16th also! When our new curriculum got here a few weeks ago, I was excited and my son was excited, so I figured, why lose the momentum? My husband surprised me by saying the same thing I was thinking 🙂 This is the first time I’ve seen your blog (sent here by “A Mama’s Story) and I love it. I’ll definitely stay in touch. 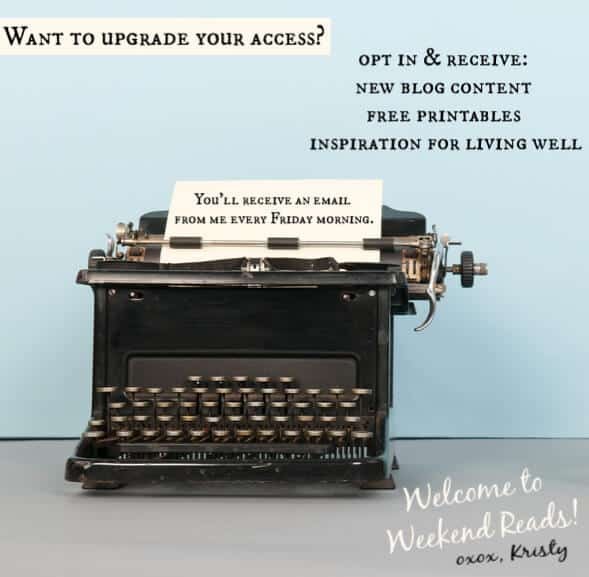 Kristy, thank you so much for this blog post ! I have been looking at homeschooling year round and this post was very helpful. I love to see how other busy homeschool moms (especially Pastor’s wives) do things. You are always so encouraging! Aw, thank you, April! I appreciate those kind words. Hugs! I have seven, but formally school the oldest four, & “aim” at schooling #5 who just turned 5. We have schooled year round for quite a while now. This year in particular it’s been great as we moved in the spring & lost a whole month there. A new babies arrival can also upset several weeks. We also typically do a 4 day schedule to allow for “town” days. I find the kids retain a lot more & can easily jump right into their next level up of whatever subject when we stay at it throughout the year. There is also a HUGE ability to be flexible & take off whatever days you need to. Another benefit is that we can allow “real Life” to teach the kids & not feel like we are behind on anything. I didn’t mention it in this post, but we do a four-day school week, as well. I need either Mondays or Fridays off to do a little housework, grocery shop, or whatever! 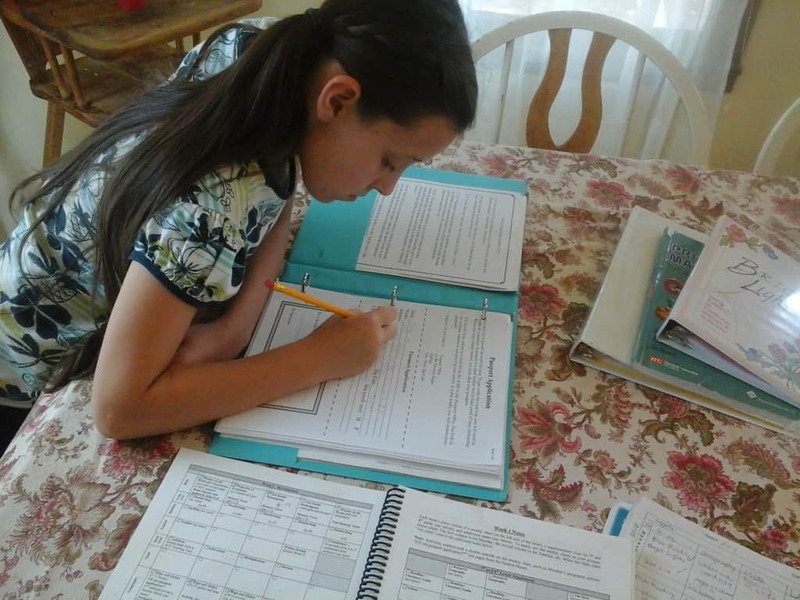 We are switching back to a year-round homeschooling schedule. It fits our lifestyle of learning. 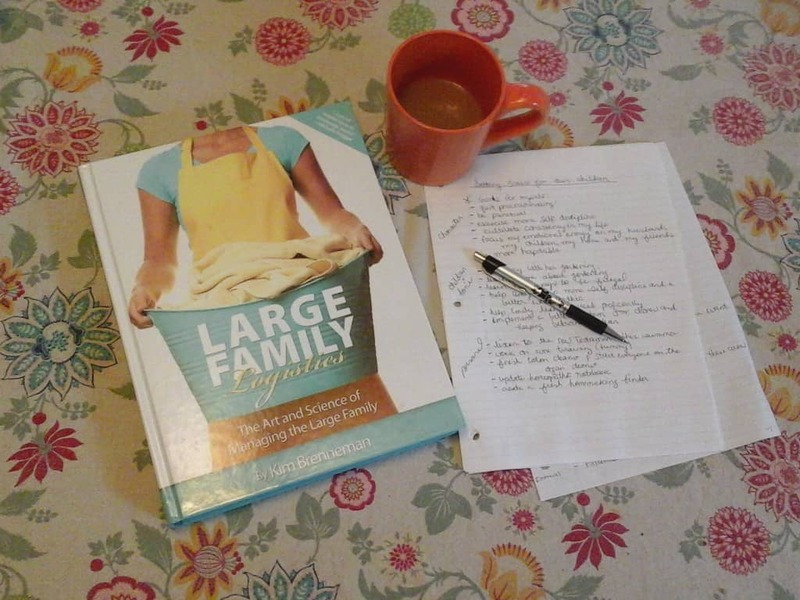 You’ve featured one of my FAVORITE resources – Large Family Logistics. so helpful, so much wisdom – love it! Stay the course and lean on the Lord, enjoy the journey, it’s worth the effort – thank you for this encouraging post, Kristy. Blessings! We are trying year round this year. We have had a rough start so far. We have 4 kiddos ages 7 to 15 & we just took in 2 foster kiddos 8 months & 23 months. So now I have to refigure everything. But we need to keep our kids going because they loose interest with long breaks. We have to do 900 hours. 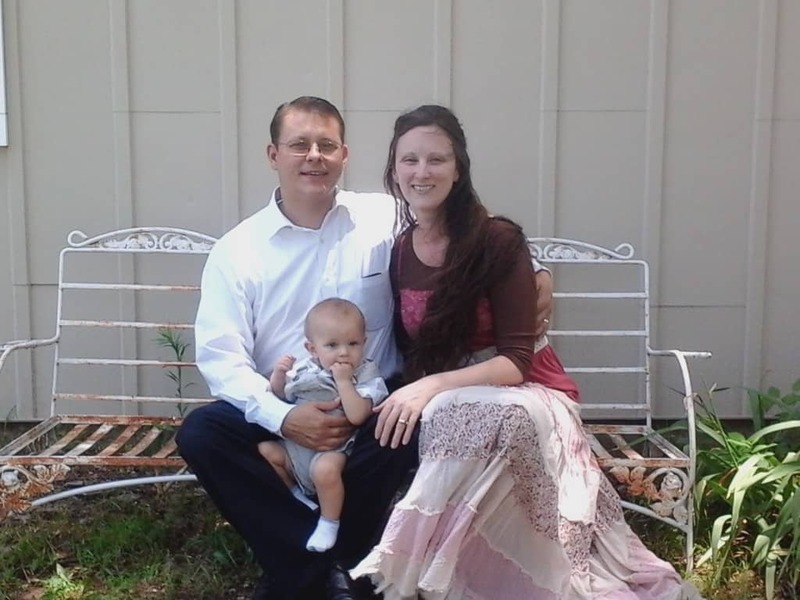 Thanks for sharing your homeschool life!!! We also do school all year round. We have 7 kids, 5 of them do school. It’s just a lot easier to do it that way. Aw, thanks, Julie! You know the good, the bad, and the ugly, don’t you? 😉 Love you too! We vary from year to year. Some years we go all year & some we don’t. Sometimes we take summer off , sometimes we take Nov-Jan off & then there are times when we take a month off here & there. We get the chance to travel this great country due to my husband’s job. (The boss doesn’t care if we tag along as long as it doesn’t cost the company extra) So when we have the opportunity we cancel school & go. Of course all of the National Parks, museums & traveling count as field trips so according to the lesson book we are still “doing” school. That is one of the MANY advantages to homeschooling. You can set a schedule that works for your family & change it later on. Sounds wonderful, Dani! What a great opportunity to travel as a family! I completely agree… flexibility is one of the many wonderful advantages of homeschooling.